Molly Ashton's goal is to become a model and maybe even an actress. 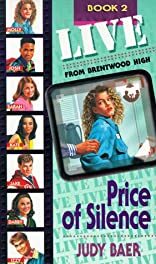 But in the Ashton house, money is tight, so instead of a glamour job, Molly finds herself struggling to make end meet as a waitress in a greasy restaurant with an even slimier manager. Her job is important, but is it worth working for the crude Mr. Walters? Half of Molly's brain is telling her she is overreacting; the other half is telling her she's got to put a stop to his harassment. Which side should she choose? When Molly's teammates from the Live! 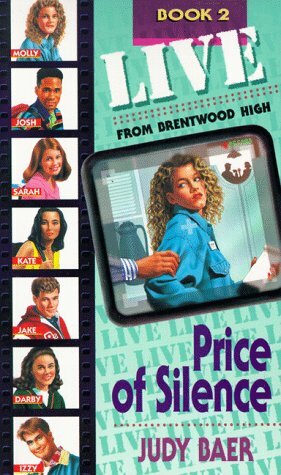 From Brentwood High program urge her to expose her boss, Molly and the rest of the crew realize that digging up dirt can result in a lot of worms.